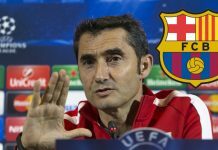 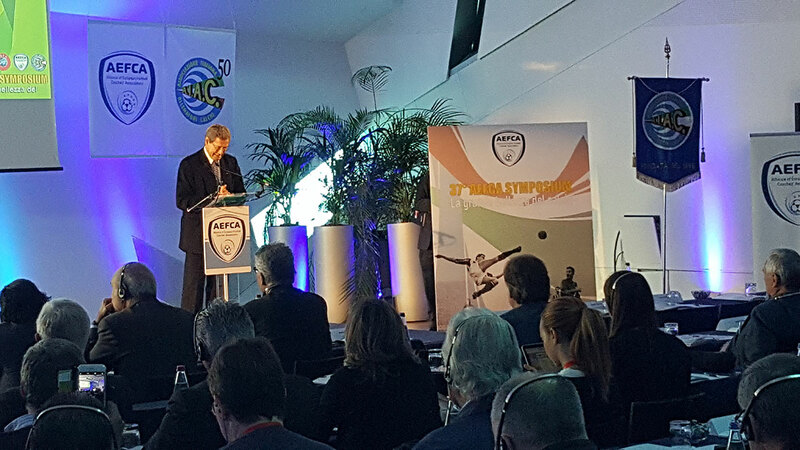 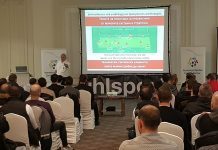 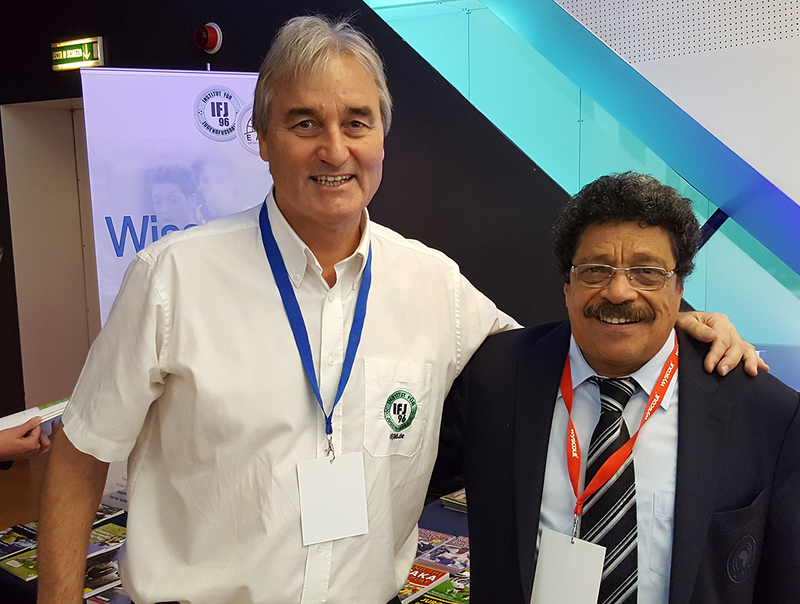 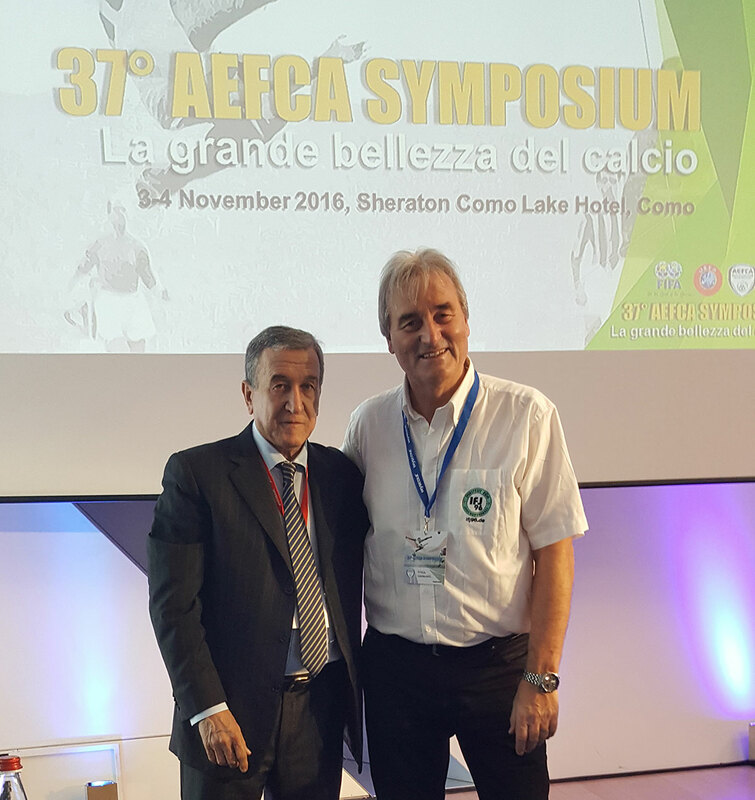 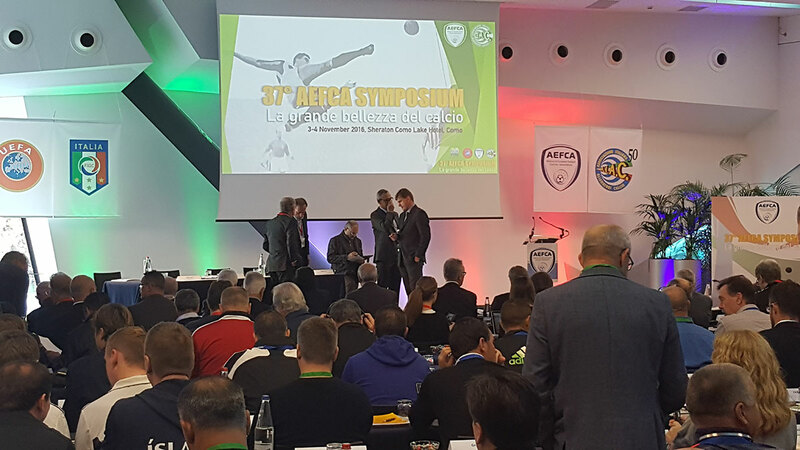 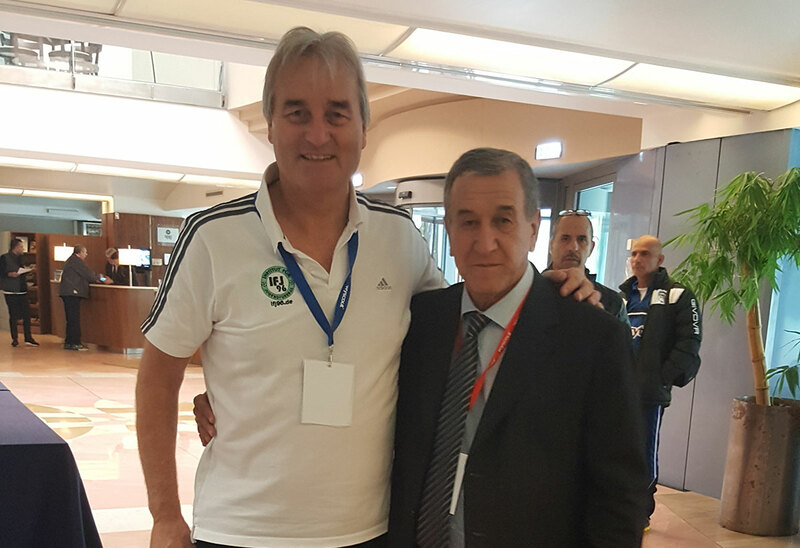 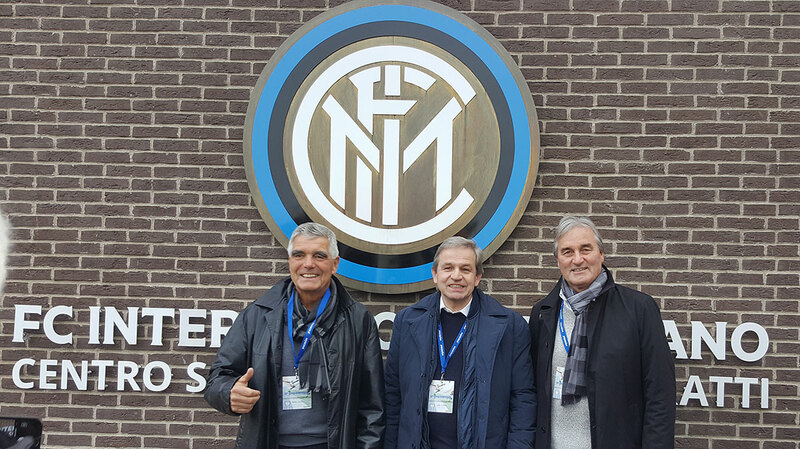 3rd and 4th of November 2016 there was the 37th Symposium of the European Soccer Coaches Association (AEFCA). 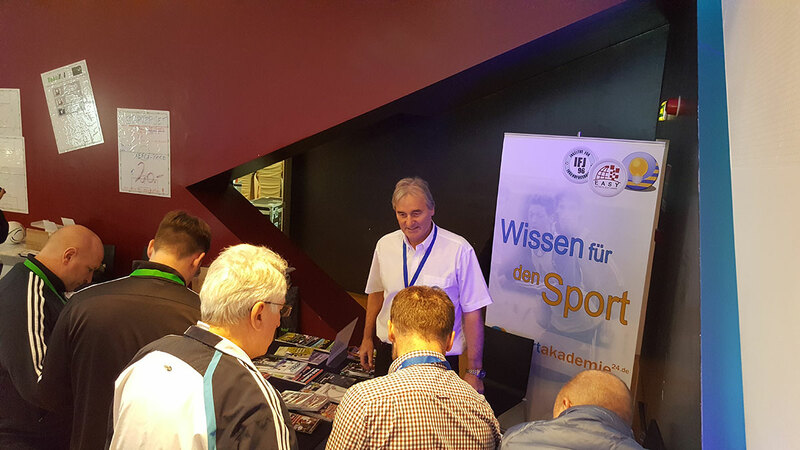 Coaches and Delegates from more than 50 countries got information at the booth of “Institut für Jugendfußball” und easy Sports-Graphics. 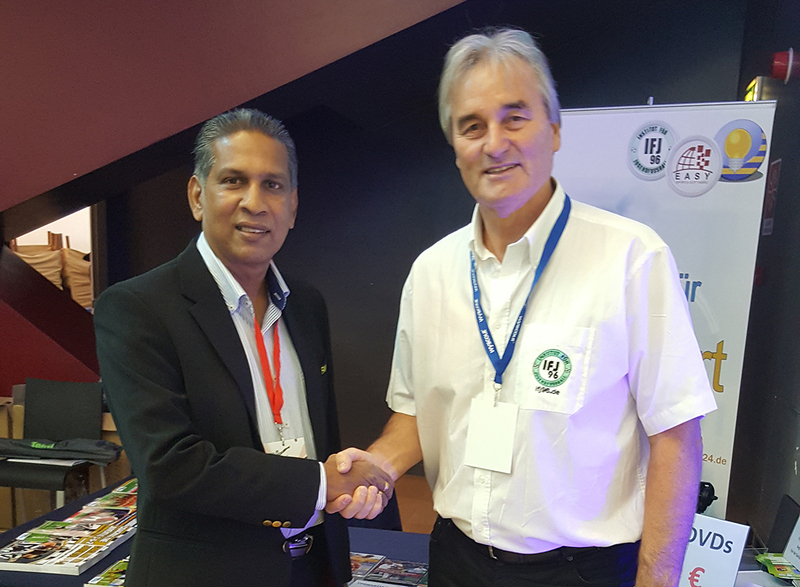 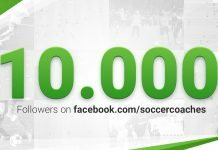 Cooperation with CAF (Confederation African Football) Abdel Moneim Moustafa Hussein and easy Sports-Software.